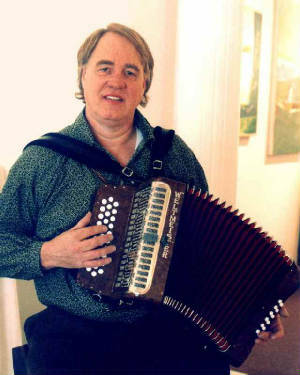 Have an Irish Music Party with Bob Lusk and the Folkloric Music Coalition! Songs to make you bounce up and down or weep in your green beer. We also do traditional ballads and your favorite jigs and reels! Check out my blog pages for my performing schedule,photos,poetry and lyrics.